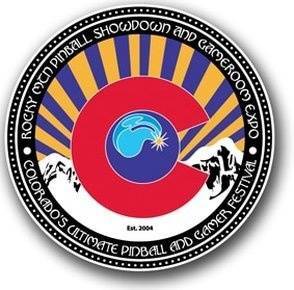 Clear your calendar Memorial Day weekend, May 25-27, 2019, -- Saturday, Sunday, and Monday at a NEW LOCATION -- for three amazing days in Denver, Colorado, with hundreds of pinball, retro console and classic arcade video games to play for free with admission. Play a huge game list and variety of themes in pinball machines and classic arcade video games -- No Quarters Needed. Play, buy, sell, mod, repair, tournament, education, meetup, and have fun. Game on!